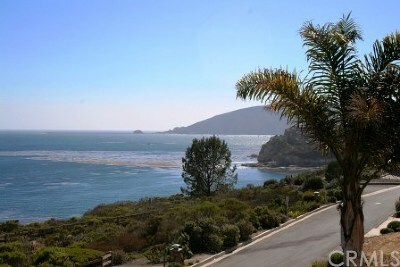 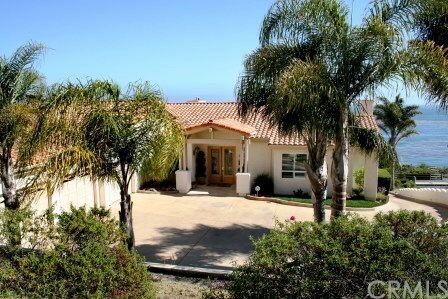 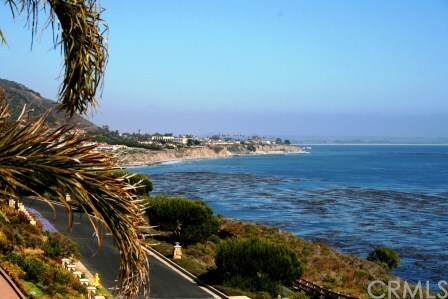 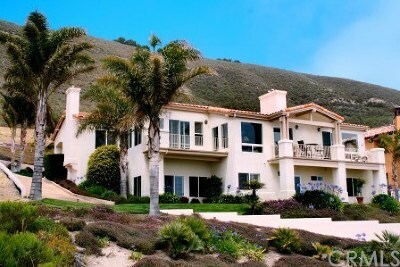 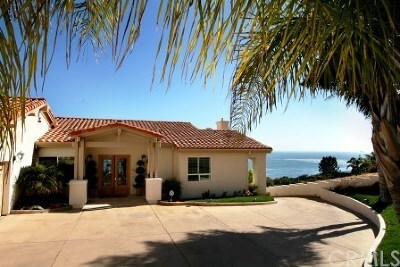 Oceanfront Estate in premier gated community. 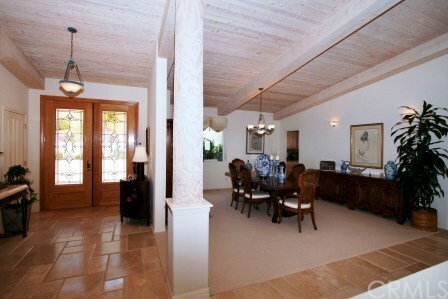 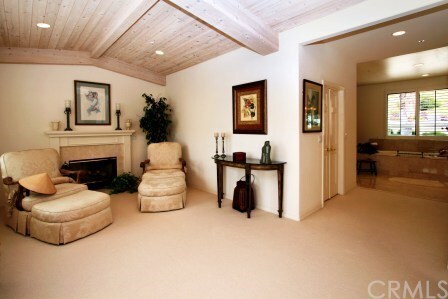 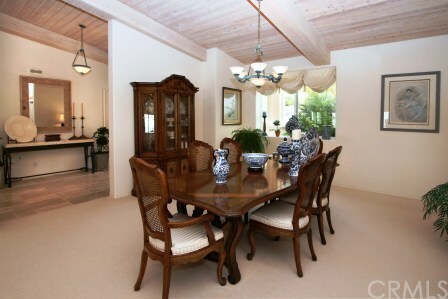 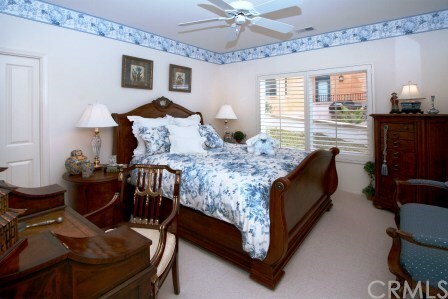 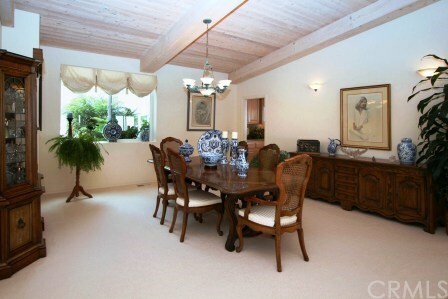 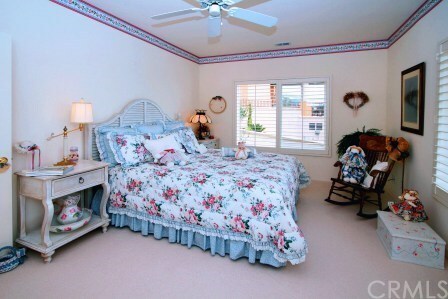 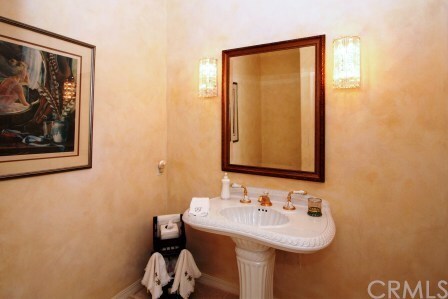 This custom single level living home has been meticulously built and cared for. 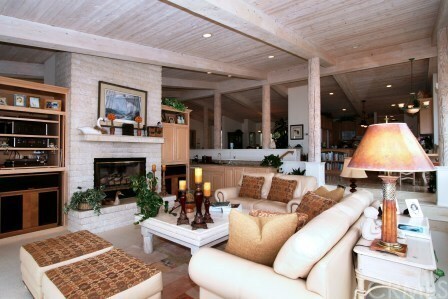 Some of this fine homes amenities are travertine floors, white washed wood ceilings & columns, and master suite with a sitting area and fireplace. 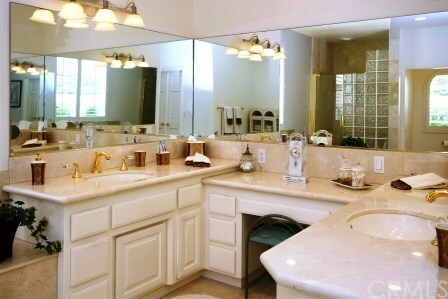 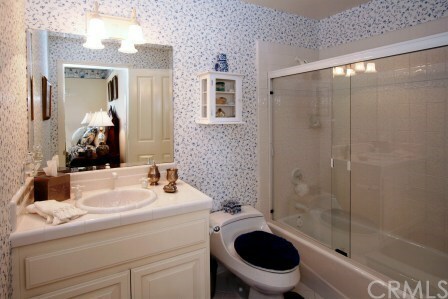 The other 3 bedrooms feature their own designer bathroom. 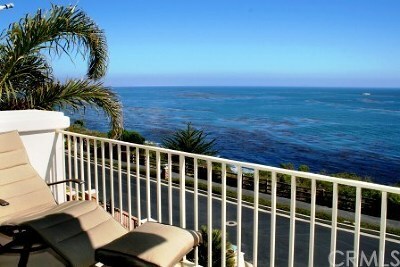 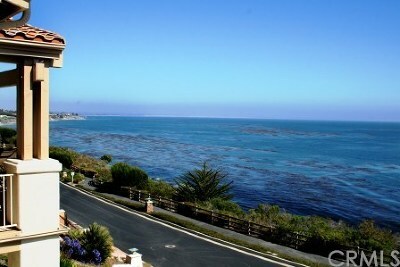 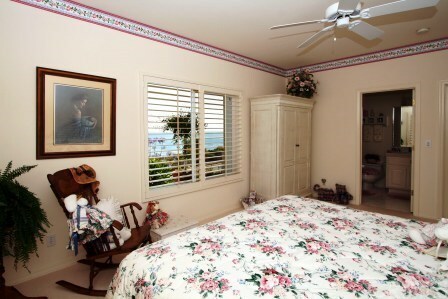 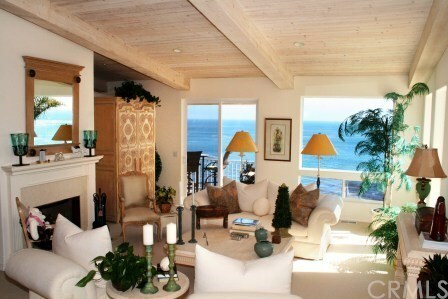 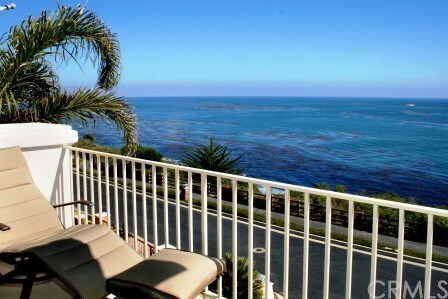 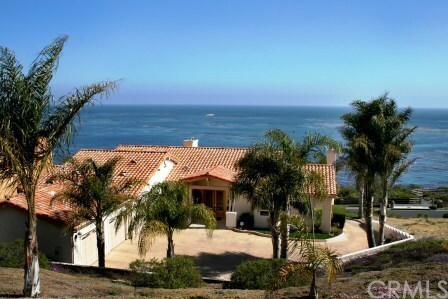 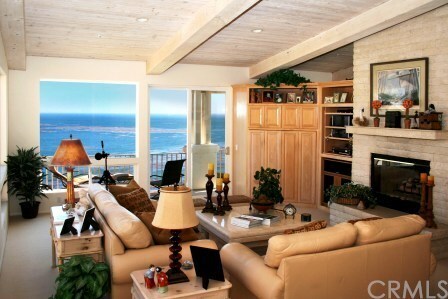 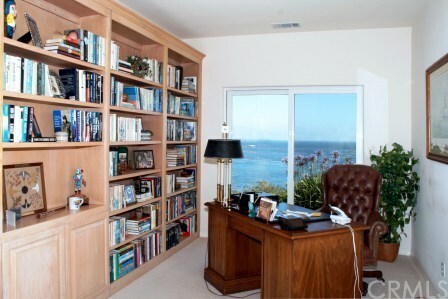 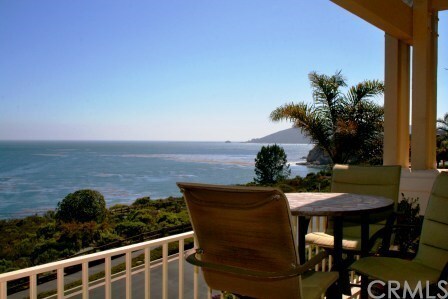 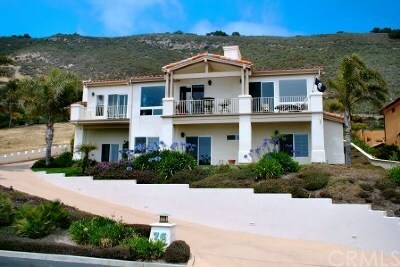 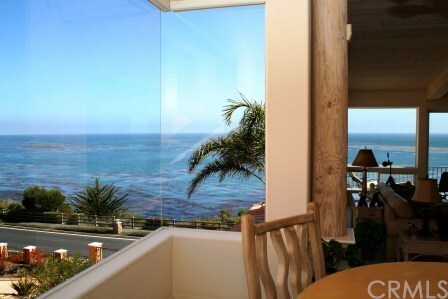 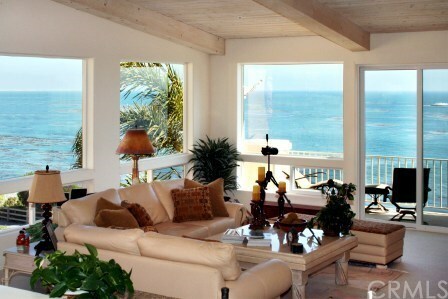 This home is open and flows beautifully while capturing the spectacular ocean views from almost every room. 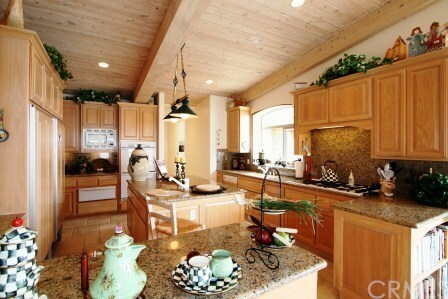 The gourmet kitchen has a wonderful view eating area, granite counter tops, Dacor 6 burner range, 2 Miele dishwashers, & custom cabinets. 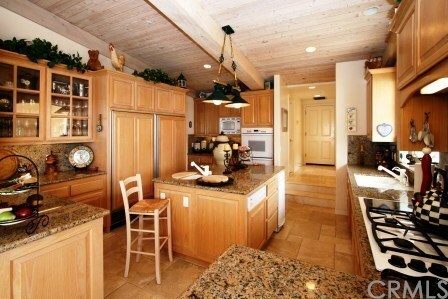 A built in BBQ and deck are right outside your kitchen. 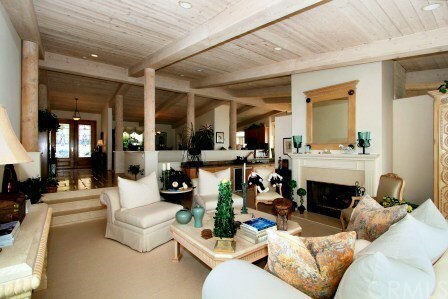 Inside the 3 car garage are stairs leading right up to the attic for easy access. 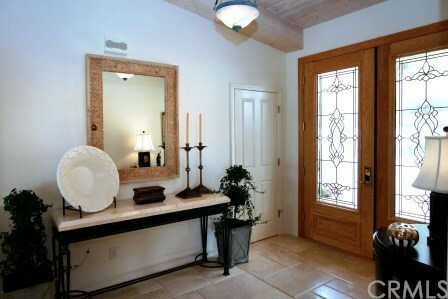 Don't miss this home, it is drop dead gorgeous.